After five years in operation Barcelona based OTA Atrápalo finally pulled out of Latin America's biggest travel market. The company ranks among Spain's top online travel sites, with a strong presence in Latam where 30% of the brand's sales originate. Brazil is no longer part of that market mix. Atrápalo entered the Brazilian market in 2010 during an economic upswing and ecommence boom in the region. Yet the investment on Brazil didn't pan out. Co-founder Manuel Roca confirmed that the Brazil office officially closed in September of 2015, in order to focus efforts on the rest of Latin America. Its base of operations includes Chile, Colombia, Perú, Panamá, Costa Rica, Guatemala, Argentina and México. The twenty or so employees that were based in Brazil will relocate to other offices. Total global gross bookings reached EUR 330 million in 2015. Latin America represents 30-40% of total sales. Earlier this year, the company announced that it expected to reach 370 million euros in 2016 turnover, an expectation that still holds despite the closure in Brazil. The company claims that recent years have not achieved the results expected in Brazil because of an economic crisis that has worsened, a currency devaluation and instability in the market. Atrápalo touts a robust platform that works well for its core market, Spain. It's product suite is diverse and includes flights and hotels but also rail and activities bookings, in addition to restaurant reviews and flash deals on shows and dining. The one-stop-shop experience is well executed for the Spain site, but there are many moving parts here making it difficult to duplicate successfully and cost effectively in other markets. Economics and market downturn aside, Atrápalo's decision to pull out of Brazil likely had more to do with challenges in replicating the same one-stop-shop model that has proved successful in Spain, rather than currency exchange rates. Pricing and inventory for online travel agencies in Brazil is a difficult nut to crack. The tax environment favors airlines over travel agencies. Hotel inventory is fragmented and difficult to access. OTAs need to get these two components right before differentiating with value added services such as restaurant listings and other in-destination activities. The challenge of stacking up a wider suite of products in Brazil is compounded by stiff competition from local players and big multinational investors. Decolar continues to dominate the full-service OTA market in Brazil, particularly in light of the Expedia partnership signed last year. Other brands such as CVC, Submarino (now owned by CVC) Priceline's Booking.com, and Airbnb dominate hotel and homestays. The airlines also have a strong grip on Brazil's massive domestic market. Meanwhile, metasearch brands including TripAdvisor, Kayak, Trivago, and local player Mundi each offer unique experiences for the consumer. All of this leaves slim pickings for new players. 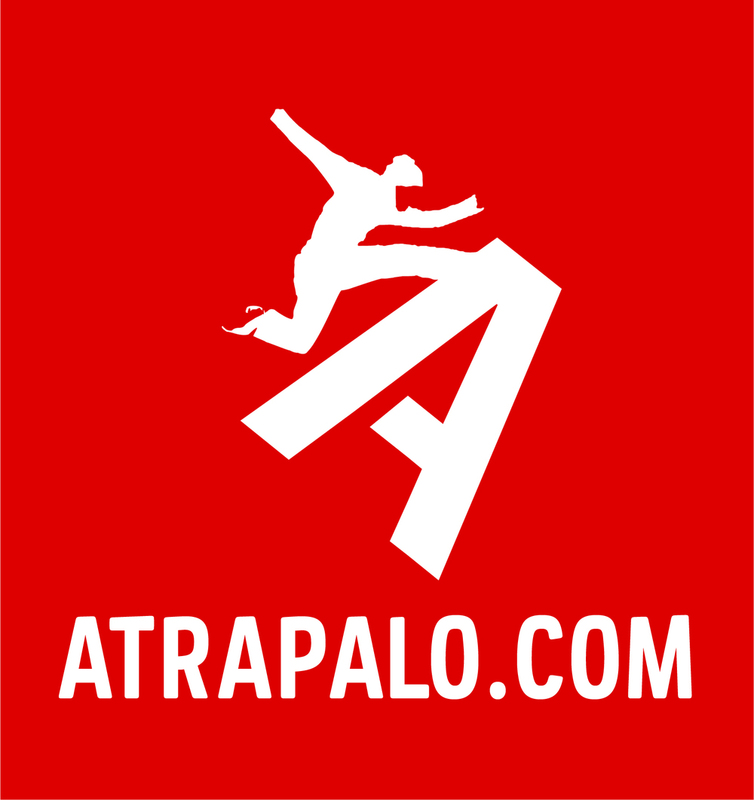 Despite the hurdles in Brazil, Atrápalo is an innovative and ambitious online brand specialized in Spanish speaking markets. I had the opportunity to visit their Barcelona offices in March of 2015. The vibe was that of a technology and design focused organization with strong leadership committed to growing the brand organically and with good old fashioned elbow grease. Expect the company to make progress with its sophisticated (albeit functionality heavy) restaurant listings mobile app that incorporates a social media component into it. The company could also have its eyes on the U.S. and the U.K., pitching itself as the go-to OTA for trips to Spanish speaking destinations.